Is a visual and installation artist, based in New York and Berlin. He is primarily known for his elaborate re-contextualizations of found imagery, often employing new technologies in his work. 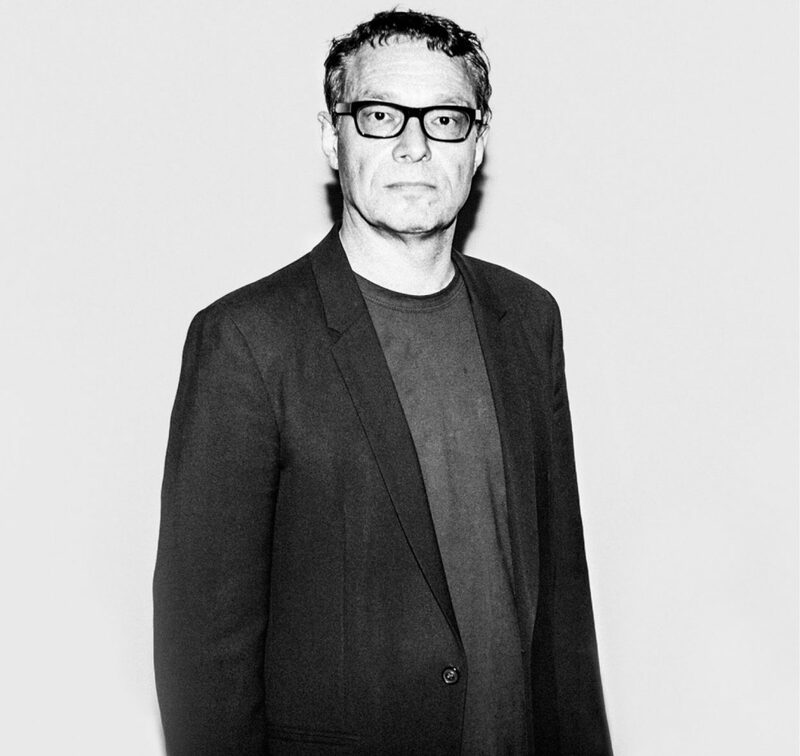 He has pioneered the use of 3D technology in video art with his Megaplex trilogy, LiDAR computer-mapping for Anthropocene (a public art installation in New York City), as well as elaborate computer simulations of an Apollo launch, presented on 54 screens in Times Square (2015). Brambilla’s work has been internationally exhibited and is in the collections of the Museum of Modern Art, Guggenheim Museum (New York); San Francisco Museum of Modern Art; ARCO Foundation (Madrid); and the Corcoran Gallery of Art (Washington D.C). Brambilla is a recipient of the Tiffany Comfort Foundation and Tiffany Colbert Foundation awards. His work has been featured at the Venice Film Festival and Sundance Film Festivals, as well as Fondation Beyeler in Basel, Switzerland. Lunar Atlas is a site specific installation for Borusan Contemporary, in collaboration with NASA, to digitize de-archived photos as part of NASA’s Lunar Orbiter Image Recovery Project (LOIRP). In the early 1960s, as part of their effort to survey the lunar surface for appropriate landing sites, NASA sent unmanned lunar orbiters to survey the moon. The orbiters documented the moonscape with quick successions of photographs that, like Polaroids, would be developed onboard, scanned, then sent to earth. The analogue transmission could take as long as an entire day for a single photo to reach earth. The site-specific installation at Borusan Contemporary reinforces the notion of forming a reconstructred cubist moonscape on multiple planes. The cartography-inspired grid structure is mapped across all projection surfaces. When projected as a grid on the horizontal surfaces beneath the balconies, this presents the spectator with an impossibly detailed view scanning the surface of the moon. The presentation of the moving images reinforces the impression of watching a series of transmissions traveling across 60-year time rift. which is also included in the compendium of trajectories that compose the Lunar Atlas. moment – an empire on the brink of collapse from its own excess, decadence and corruption. cinema and pop culture, while both celebrating and satirizing the Hollywood blockbuster. RPM presents a hyper-sensory psychological portrait of a Formula One driver’s point-of-view during a race. The line between man and machine is blurred in this 3D video collage filmed at the Italian Formula One Grand Prix in Monza. The original footage was layered and combined with imagery from the Scuderia Ferrari archives and race broadcasts which were sampled to create an abstract and kaleidoscopic visual narrative which unfolds before us in 3D space. RPM was originally commissioned by Ferrari S.p.A.
then teleported through space and “Re-materialized” at their destination, are used to create the abstract composition. Hundreds of characters are introduced as short motion loops; never fully revealed seemingly trapped in a perpetual state of transition and in a constant regenerating moment of flux.